This website provide “as is” without any representations or warranties, express or implied. Moreover, Glendale Limo Service makes no representations or warranties in relation to this website or the information and materials. Nothing on this website constitutes, nor is imply to constitute, advice of any kind. Also, if you require advice in relation to any legal, financial or medical matter you must consult an appropriate professional. for any business loss, loss of revenue, income, profits or forecast savings, loss of contracts or business relationships, loss of reputation or goodwill, or loss or corruption of information or data. These limitations of liability apply even if Glendale Limo Service is expressly advise of the potential loss. matter which it would be illegal or unlawful for Glendale Limo Service to exclude or limit, or to attempt or purport to exclude or limit, its liability. In fact, by using this website, you agree that the exclusions and limitations of liability set out in this website disclaimer are reasonable. If you do not think they are reasonable, then you must not use this website. You accept that, as a finite liability entity, Glendale Limo Service has an interest in limiting the personal liability of its officers and employees. You agree that you will not bring any claim personally against of this websites officers or employees. Also, you should respect of any damage you suffer in connection with the website. 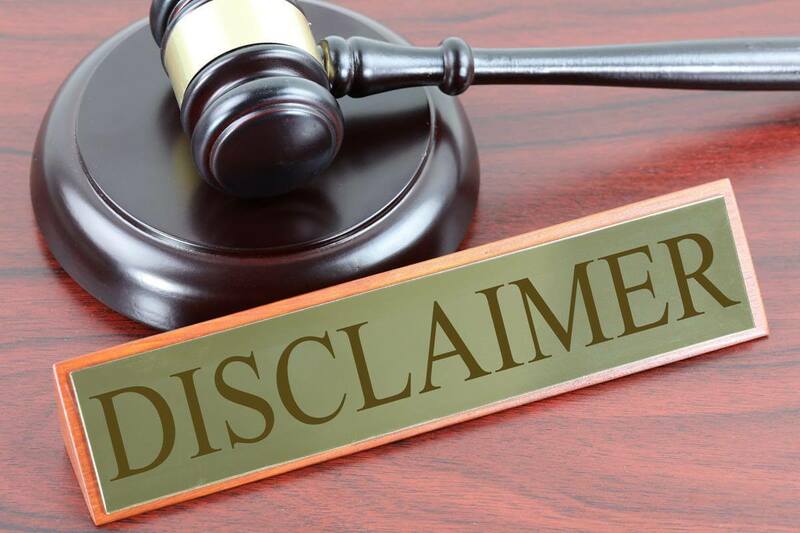 Without prejudice to the foregoing paragraph, you must agree that the limitations of warranties and liability set out in this website disclaimer. With that, it will protect Glendale Limo Service’s officers, employees, agents, subsidiaries, successors, assigns and sub-contractors as well as Glendale Limo Service.